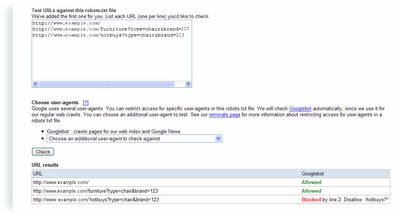 in webmaster tools show you the number of pages of your site Googlebot has crawled over the last 90 days. We've seen some of you asking why this number might be higher than the total number of pages on your sites. Although all URLs lead to the same page, all four URLs may be used in links to the page. 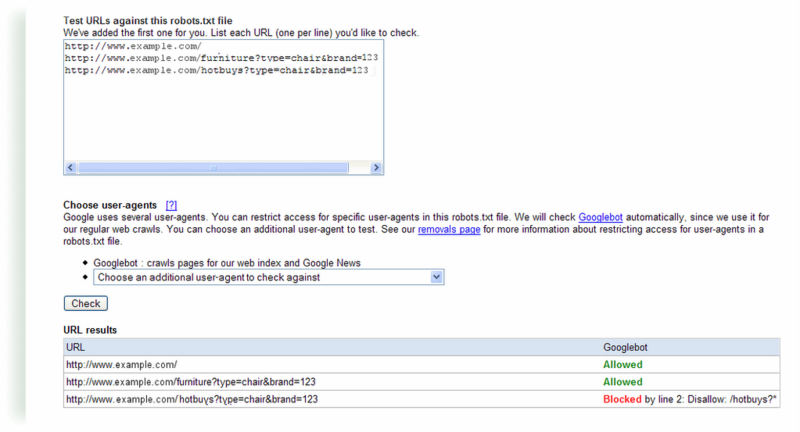 When Googlebot follows these links, a count of four is added to the activity report. As you can see, when you consider that each page on your site might have multiple URLs that lead to it, the number of URLs that Googlebot crawls can be considerably higher than the number of total pages for your site. Of course, you (and we) only want one version of the URL to be returned in the search results. Not to worry -- this is exactly what happens. Our algorithms selects a version to include, and you can provide input on this selection process. Don't worry about links to anchors, because while Googlebot will crawl each link, our algorithms will index the URL without the anchor. And if you don't provide input such as that described above, our algorithms do a really good job of picking a version to show in the search results. The Googlebot activity reports in webmaster tools show you the number of pages of your site Googlebot has crawled over the last 90 days. We've seen some of you asking why this number might be higher than the total number of pages on your sites.